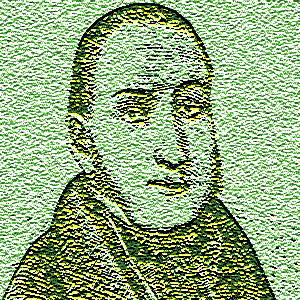 Alexander McDonnell (1798–1835) was an Irish chess master, who contested a series of six matches with the world’s leading player Louis-Charles Mahé de La Bourdonnais in the summer of 1834. Continue reading "Alexander McDonnell - The Merchant of Belfast"
Louis Charles Mahe de la Bourdonnais (1797–1840) was another of the great French masters of this period. He only learned to play chess at 19 but just six years later was recognized as the strongest player in the world. Continue reading "Louis Charles Mahe de la Bourdonnais - The Precision Positioner"
Alexandre Deschapelles (March 7, 1780 – October 27,1847) was a French chess master. He bridged the gap between Philidor and La Bourdonnais Losing a hand in battle did not stop him from becoming the strongest player in the world. He was considered the unofficial world champion from about 1800-1820. 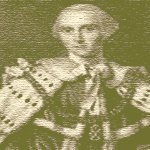 Continue reading "Alexandre Deschapelles - The Soldier Champion"
Francois Andre Danican Philidor (September 7, 1726 – August 31, 1795) was a French composer and chess player. He was the strongest chess master in the world throughout the second half of the 18th Century. 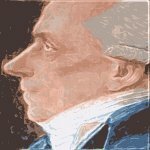 Continue reading "Francois Andre Danican Philidor - Chess Soul"
Legall de Kermeur (1702 – 1792) was the first in a line of French masters to dominate world chess. He was unbeatable for many years, only to be overtaken in his later years by his most famous student, Philidor. 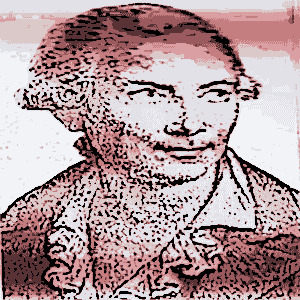 Continue reading "Legall de Kermeur - First French Champion"
Philipp Stamma (circa 1705 - circa 55) was a Syrian chess master and author. He lived and played mainly in England and France. He was one of the strongest players in the world behind only Philidor and Legall. 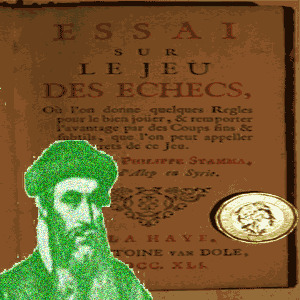 Continue reading "Philipp Stamma - The Syrian Sorcerer"
Gioachino Greco (1600 – 34) was an Italian chess master and writer. His great innovation was his introduction of tactical chess. He was quite adept at laying opening traps for his unsuspecting opponents. He was the first chess professional. Continue reading "Gioachino Greco - Il Calabrese"
Giulio Cesare Polerio was an Italian chess master theoretician. He was born in Lanciano, Chieti, in the Abruzzo region of Italy. 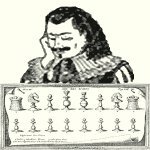 Continue reading "Giulio Cesare Polerio - The Earliest European Chess Historian"
Alessandro Salvio was an Italian chess master considered to be the unofficial World Champion from 1598 and 1620. He ran a chess academy in Naples. 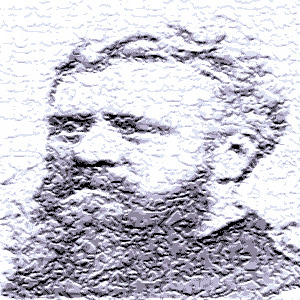 His analysis on chess openings and players of his era were widely used until the 1800s. Continue reading "Alessandro Salvio - The Chess Biographer"
Paulo Boi was an Italian master widely recognized as the strongest player in the world after the death of Giovanni Leonardo. Born in Syracuse, Sicily in 1528, he was known as Il Bove or Il Siracusano. Continue reading "Paulo Boi - Il Bove"
Help build the community in the Interactive Center. There you will find links to places where you can have your say. If you want to go the extra mile with your strategy check out our monthly e-zine Lapoc Chess Board.